A source close to the China Securities Regulatory Commission (CSRC) said its approvals process for initial public offerings is expected to restart in March. “What we heard is the IPO review will be resumed after the annual meeting of National People’s Congress,” the source said. The congress is to meet in March. 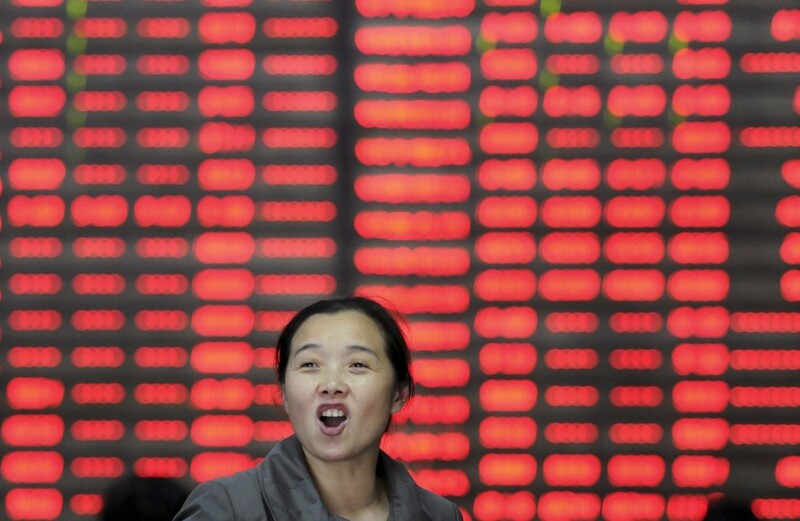 The CSRC has suspended IPO approvals since August amid a market slump. However, companies continue to submit applications to the CSRC, and so far 882 are waiting. Between December 27 and January 4, 32 companies submitted their applications to the CSRC, including Xinhua Network Co., company that runs the website of the official Xinhua News Agency.